@ Chashama, 217 East 42nd Street, between 3rd and 2nd. Stanley (2005) is a solo performance written by Lisa D¹Amour for her brother Todd D¹Amour to perform. This contemporary riff on the character of Stanley Kowalski from A Streetcar Named Desire, transports Stanley to the year 2005, where he is roaming the streets in a purgatorial daze, tirelessly searching for Blanche Dubois. He’s gotta ask her something. The performance hijacks imagery from William¹s play and portions of the physical score from Elia Kazan¹s legendary film version featuring Marlon Brando and Vivien Leigh to weave a contemporary tale of hunger, power and regret. 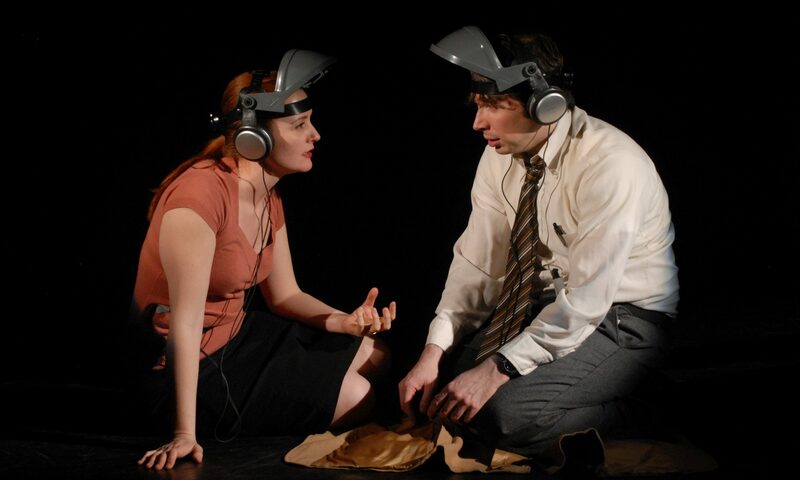 Stanley (2005) was commissioned by Sanctuary: A Playwrights Theatre for their 6 Nights site-specific performance project. It premiered, as a 20 minute solo, in October (2004) in six different locations around Manhattan and Brooklyn. Lisa and Todd are currently expanding Stanley (2005) into a full-length solo performance. Their work will be supported by the Resident Artists¹ Program at HERE Arts Center in New York City, a program that provides financial support and critical feedback for emerging multidisciplinary artists.